NVIDIA, the Silicon Valley company that’s famous for its graphics processing leadership, mobile computing, artificial intelligence and supercomputing is a leader in autonomous driving. 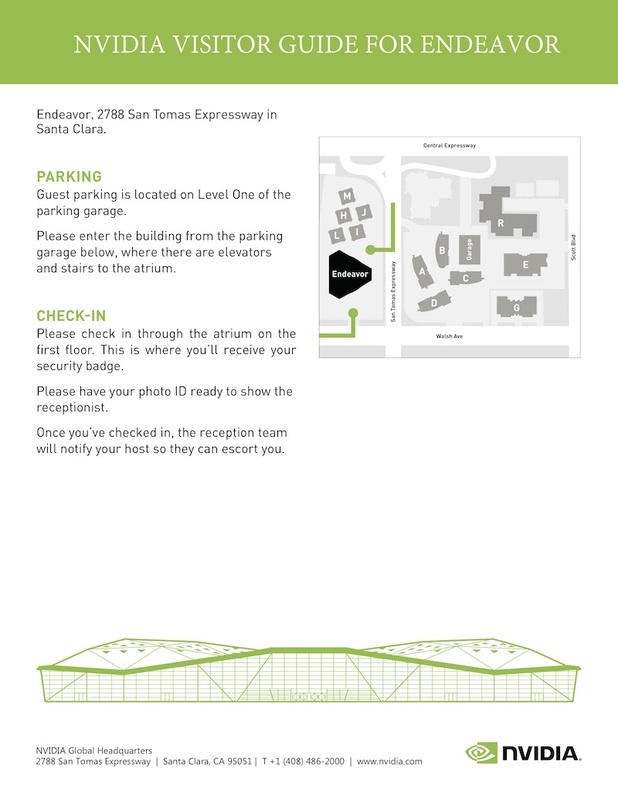 WAJ journalist members are invited to meet at 6 PM, May 29that NVIDIA’s remarkable $370-million Santa Clara headquarters for a tour and presentation from the company’s automotive team. Gourmet Pizza and beverages from the on-site caterer will be provided. 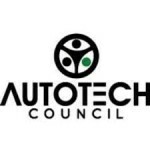 WAJ and Autotech Council join forces for an event in the epicenter of innovation that will bring together thought leaders from the auto and tech worlds to discuss not only the future of cars but also how technology is transforming transportation. 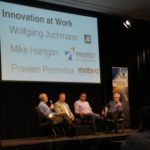 Silicon Valley Reinvents the Wheel (SVRtW) will feature engaging discussions on topics ranging from next-generation powertrains and fuels to 21st Century automotive retail, from cutting-edge in-dash connectivity to self-driving technology. The 10th Annual SVRtW technology conference is still seeking sponsor participants. 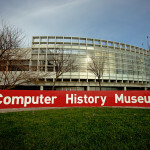 This year’s event will once again take place at the Computer History Museum in Mountain View, CA. 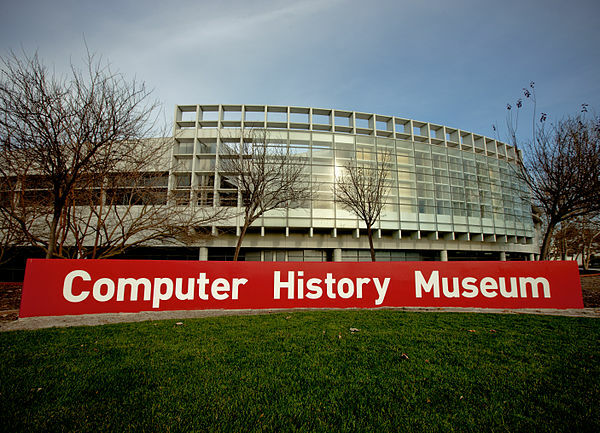 It’s the perfect modern venue with award winning architecture, state of the art AV equipment and ample exhibit/demo space. 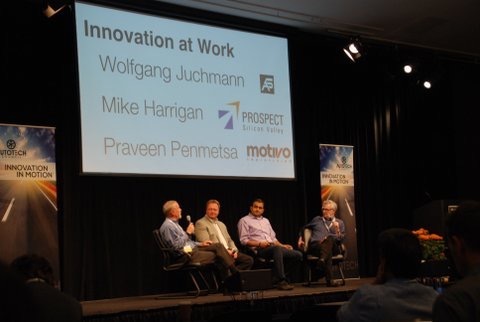 300+ influential attendees include technology sponsors & Silicon Valley visionaries, automotive, tech and lifestyle media. 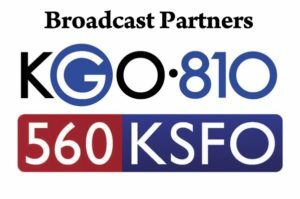 All sponsorship opportunities include logo signage. SWRItW is an excellent opportunity to provide critical insight into the future of your brand and its automotive technology. 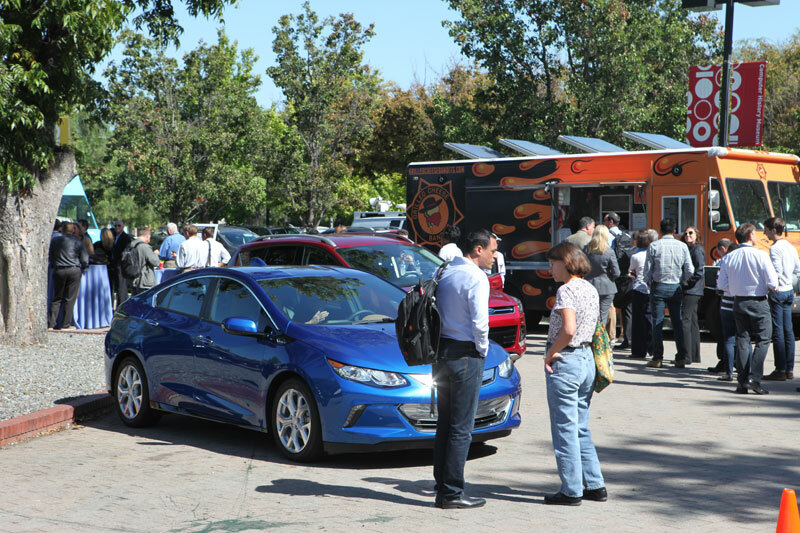 Additionally, there will be cutting edge vehicle and product demonstrations from automakers, their technology suppliers, and visionaries from Silicon Valley. The program includes lunch served by the finest in Silicon Valley Gourmet Food Trucks. Journalists: WAJ automotive journalists along with tech, lifestyle and local media. 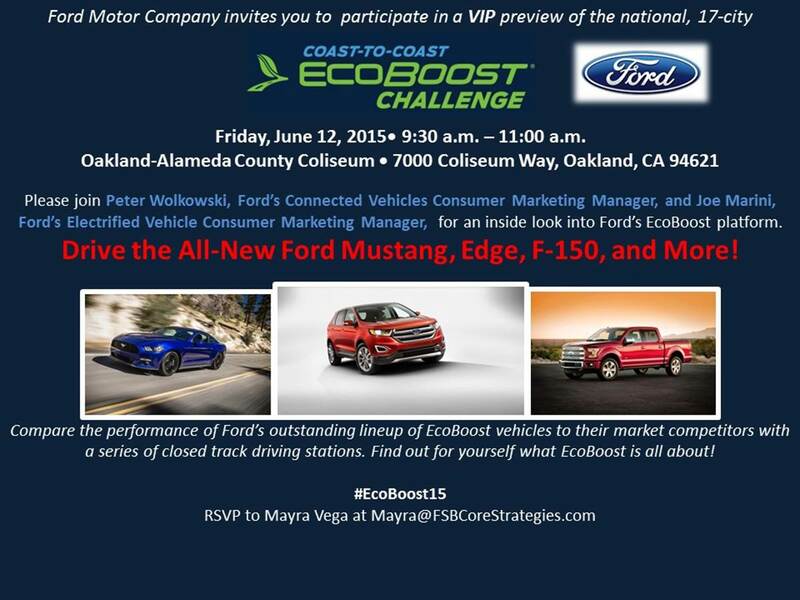 Vehicle Demo: 20+ vehicles displaying the latest current technology available. Auto Tech Science Fair: Up to 40 displays of current and future technologies. If you have questions or comments about SVRItW, Email Charlie Vogelheim, WAJ VP of Programs, you can also text or call at (949) 929-0716.